Salvia hispanica or commonly known as chia, is a species of flowering plant in the mint family, Lamiacease, native to central and southern Mexico and Guatemala. 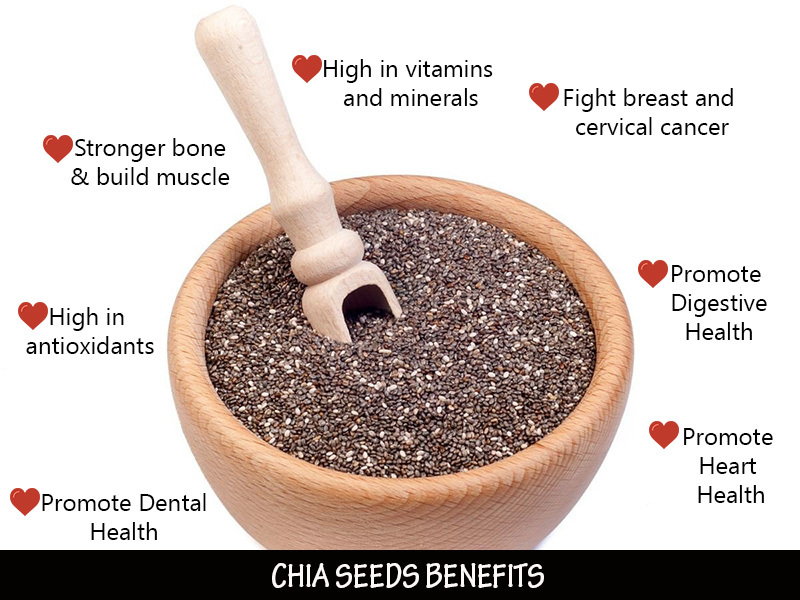 Chia is grown commercially, mainly in several countries of western South America, western Mexico and the Southwestern United States, for its seed or we call it as chia seeds. Most health food doctors agree that chia is one of nature’s true superfoods as its seeds deliver maximum nutrients with minimum calories and promotes digestion and detox of the body. 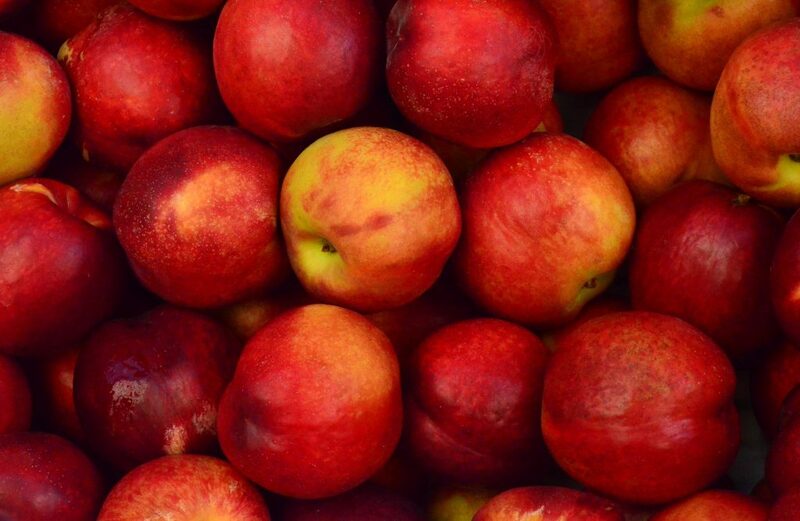 Fiber is essential for our body’s ability to detoxify. One serving of chia seeds can provide recommended fiber intake for the day chia is supplying finer nearly 11 grams per ounce. 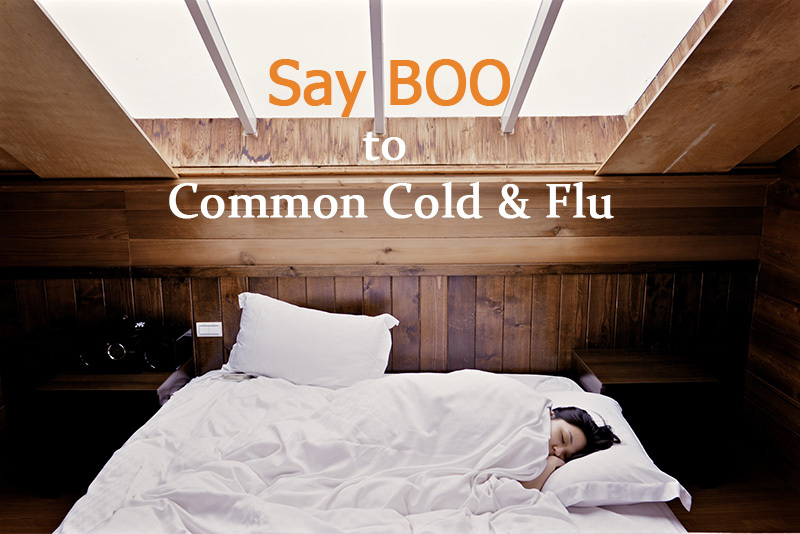 Thus, it is good to consume chia seed which is high in fiber to detox our body every day. Besides, chia seeds are high in linoleic acid, a fatty acid which helps the body absorb fat-soluble vitamins A, D, E and K, according to US’s National Institute of Health. Also, chia contains protein, calcium, omega-3 fatty acids, omega-6 fatty acids, copper, phosphorus, potassium, zinc, iodine, magnesium, manganese, niacin, thiamine and they are a rich source of anti-oxidants. 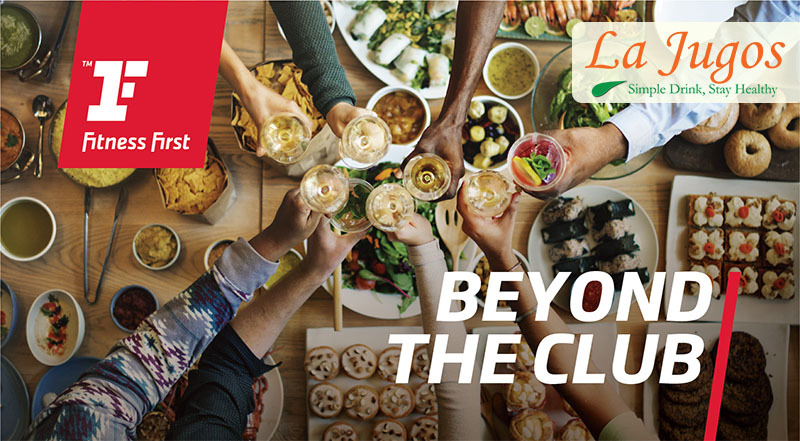 In conjunction with the launch of Lajugos.com on 3rd June, 2017, you as our valued customer can enjoy discount of 15% on your first purchase at Lajugos.com without any minimum spent amount until end of August 2017. Just remember to apply the following voucher code during checkout to enjoy 15% off. 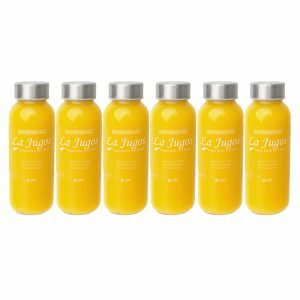 Lajugos.com is founded by two friends who are health conscious and willing to share their healthy lifestyle with others. Both of them agree that eating fruits is very good to their body as it provides health benefits. People who eat more fruits and vegetables as part of an overall healthy diet are likely to have a reduced risk of some chronic diseases. 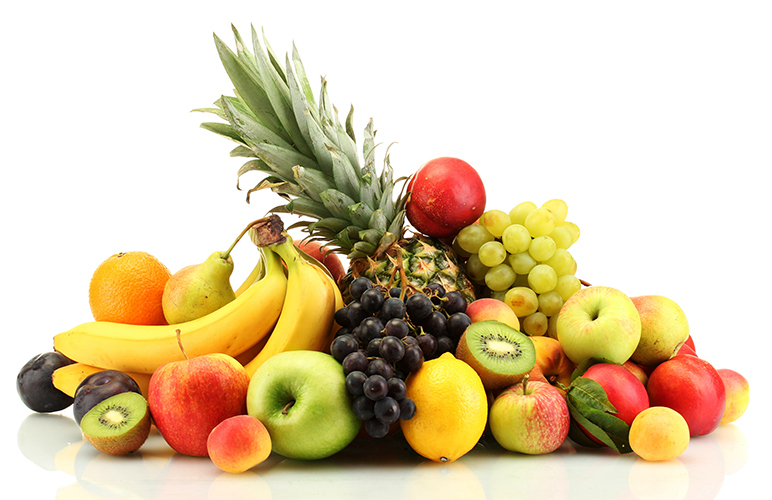 Fruits provide nutrients vital for health and maintenance of your body. Orange is one of the common fruits we consume daily as we believe it carry many benefits, especially as an excellent source of vitamin C. According to an article, one orange supplies 116.2 per cent of the daily value for vitamin C and sharing that good intake of vitamin C is associated with a reduced risk of colon cancer as it helps to get of free radicals that cause damage to our DNA. 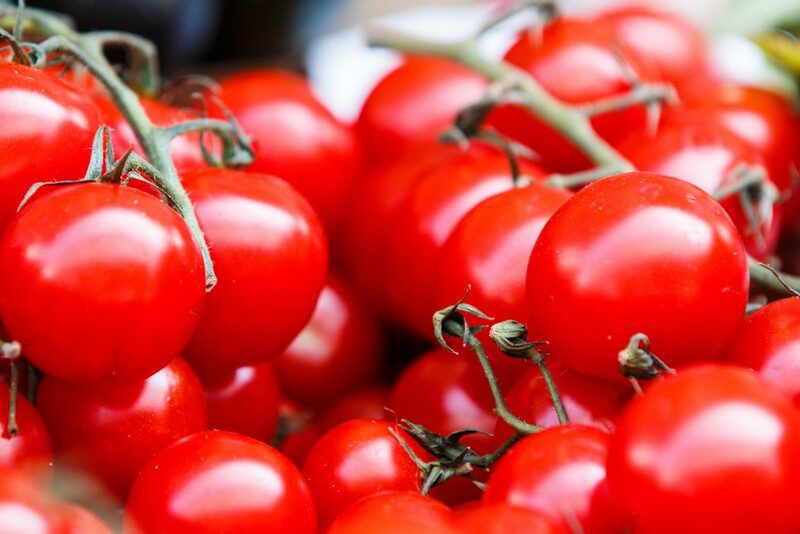 A research also reveals that people with high blood levels of alpha-carotene live longer and are less likely to die of heart disease and cancer than people who have little or none of it in their bloodstream. 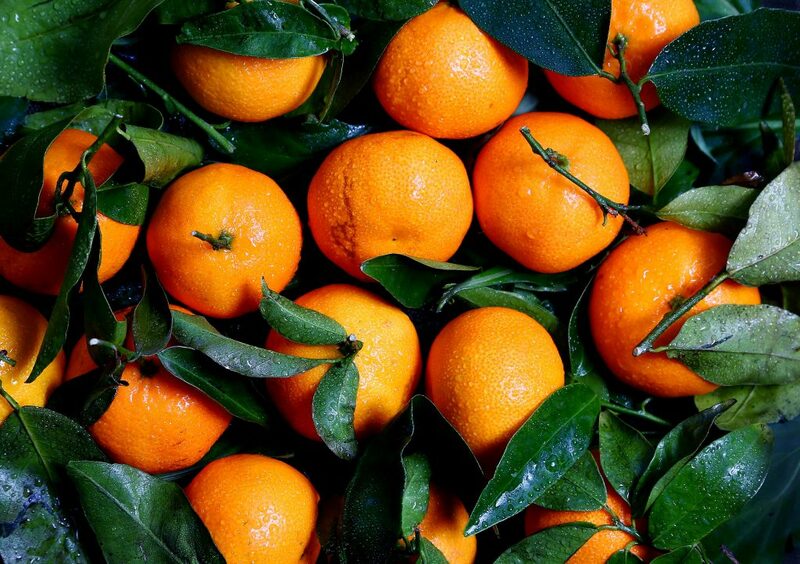 Alpha-carotene is an antioxidant can be found in orange. 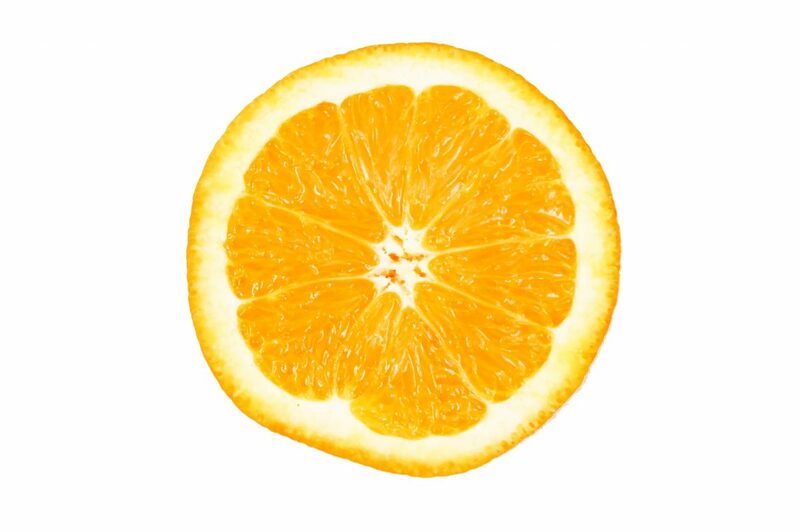 Besides, medicalnewstoday.com also shares one medium orange (approximately 154 grams) contains 80 calories, 0 grams of fat, 250 milligrams of potassium, 19 grams of carbohydrate (14 grams of sugar and 3 grams of dietary fiber) as well as 1 gram of protein. Increasing intake of potassium can help to lower blood pressure, reduce risk of stroke, protect against loss of muscle mass, preservation of bone mineral density and reduce in the formation of kidney stones. I just knew that orange is a hybrid between pomelo and mandarin, according to Wikipedia. It is simple to eat a fresh orange anytime or anywhere. Be sure to wash them under running water to remove surface dirt and any pesticide residues. Want to eat orange but no time to buy and wash before consume? Just buy Orange Sunrise online at Lajugos.com, a cold-pressed juice made by orange and other fresh and raw fruits. Remember to buy minimum 3 bottles to enjoy free delivery within Klang Valley. One day Orange Sunrise, stay away from cancer and stroke! Not sure what is cold-pressed juice? 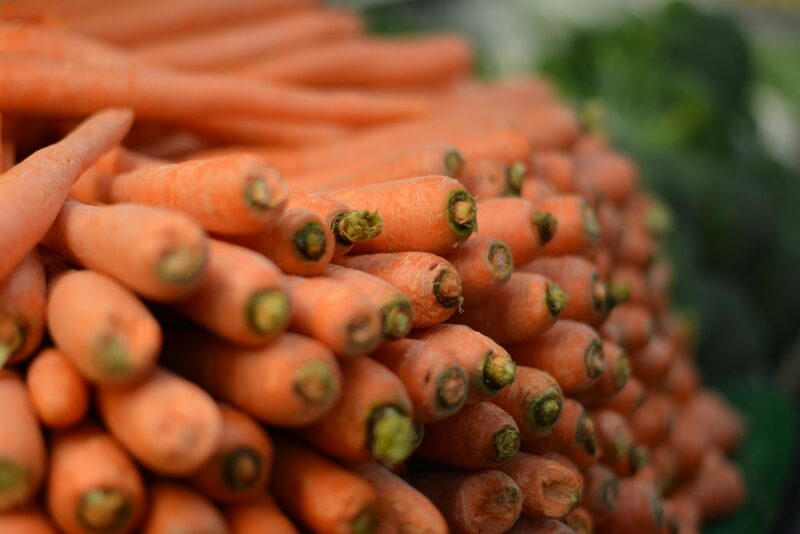 Cold-pressed juice refers to juice that uses a hydraulic press to extract juice from fruit and vegetables, as opposed to other methods such as centrifugal or single auger. Cold-pressed juices are not new to us and it have been in production for several decades. 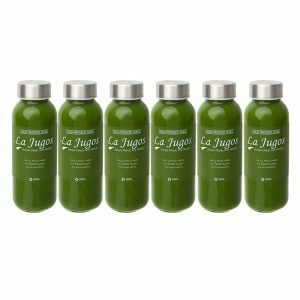 It started to gain popularity lately after known international celebrity like Gwyneth Paltrow and Kim Kardashian also drink it as juice cleanses. 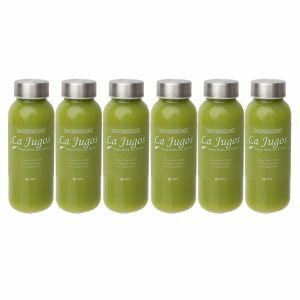 Before founded Lajugos.com, we already prefer to drink cold-pressed juice because it provides more live enzymes, vitamins, minerals and phytonutrients. It carry 50 times as many nutrients as regular juice due to cold-pressed eliminates heat and oxidation while producing the juice. Of course, the price of cold-pressed juice is more expensive than normal juice, easily 3 or 4 times but it worth the price if you want the nutrients, not the water. The produce of centrifugal juice is chopped up and flung into a fast spinning screen, which forces the juice out by centrifugal force while the produce of cold-pressed juice is chopped up, then gently but firmly squeezed by a press like a nice massage. Like people says, happy juice comes from happy fruit.